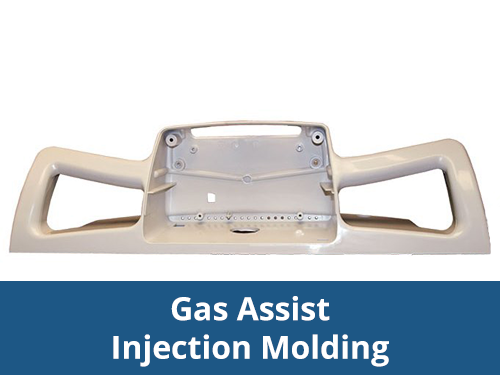 Sajar Plastics, a global leader in gas assisted injection molding, and has frequent opportunities for molders. 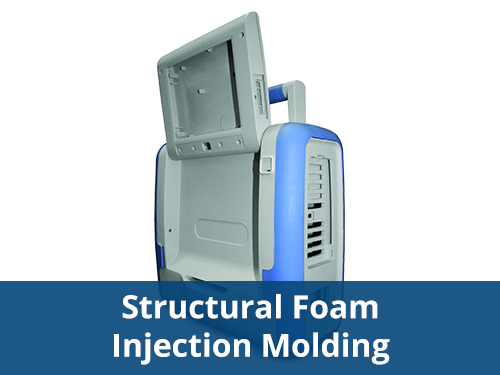 This position molds large, complex plastic parts for the Medical, Financial, and Industrial markets. 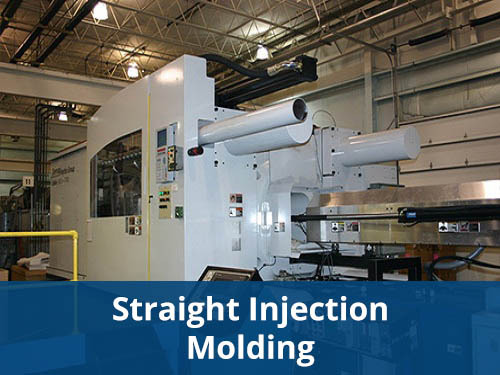 Establishes the molding process at the beginning of each production run. 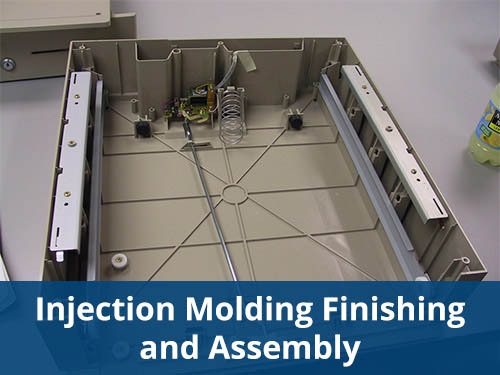 Troubleshoots molding process and machine issues. 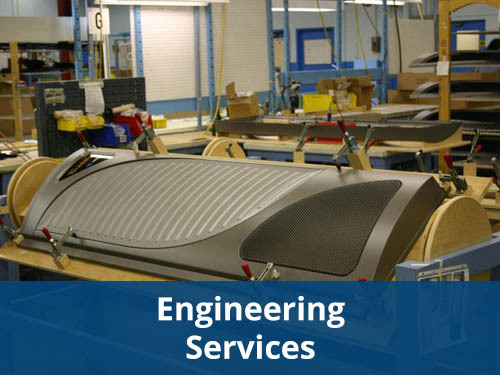 Maintains the process throughout the production run to continue to optimize parameters. Responsible for performing controlled flow of raw material through Assembly process. Physically capable of lifting 55 lbs. Maintains accurate reports for inventory. Plans and designs injection molding process parameters. Troubleshoots problematic resins and parts. 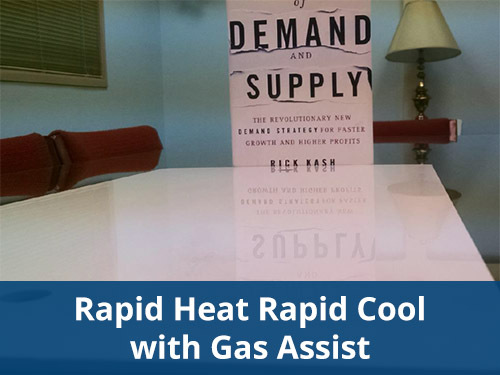 Analyzes workflow, production methods and work force utilization. Determines the process improvements needed to achieve manufacturing goals.